Las Vegas, Nevada is the gambling capital of the world. However, there is so much more than gambling and participating in the over-the-top opulence of The Strip or in Downtown. 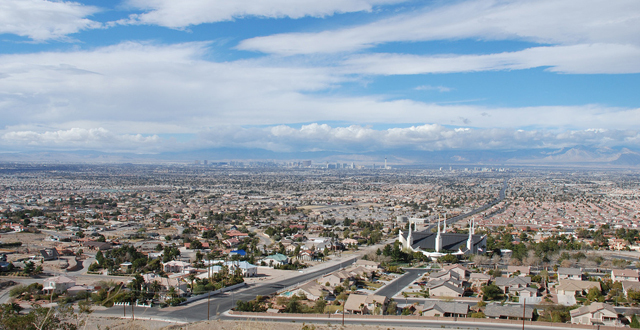 For instance, there are many recreational options in the Las Vegas area. Many people come to the Lake Mead National Recreational Area to boat, swim, or fish in Lakes Mead and Mohave. Hiking and camping are also popular activities here. Visit our activities page to learn more about what there is to do here in the Las Vegas area. Don't forget to bring the kids because there are many family activities here, too. Las Vegas is a very popular place to get married. The wedding chapels here are great since you can walk from the altar to an instant honeymoon. Visit our wedding page. With tens of thousands of lodging units, there are plenty options of places where people can stay. These options range from luxury penthouses in a casino hotel to RV spots. Of course, lodging companies offer a wide range of amenities at a wide range of prices. Despite the fact that there are so many units in Las Vegas, it is not uncommon for the city to be full in certain catergories. Therefore, it is recommended that people book in advance. Visit our lodging page to learn more about where to stay in Las Vegas. 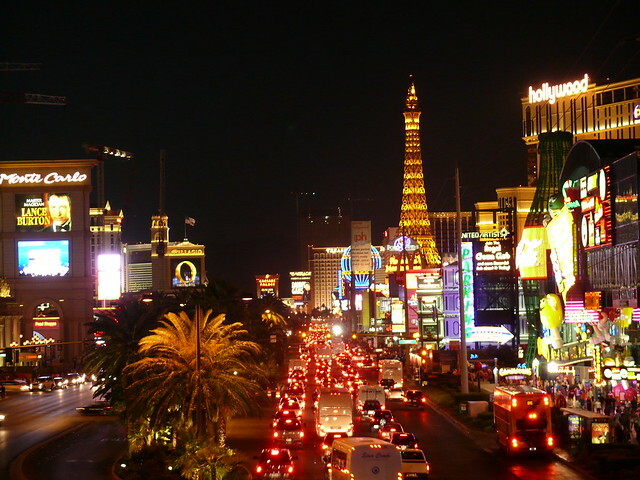 Since Las Vegas is such a popular international tourist destination, it has much to offer. The city is full of restaurants that cater to all types of tastes and budgets. Many of the fancier hotels and casinos offer expensive, posh themed dining options and buffets that are modestly priced. Las Vegas is also home to many Hispanic immigrants, and many of them have opened up authentic restaurants offering cuisine from their home countries. Visit our dining page to learn more about the numerous Las Vegas dining options.